NYC. Shakori. New LP Bohemia now streaming. April is here and the buds are popping! 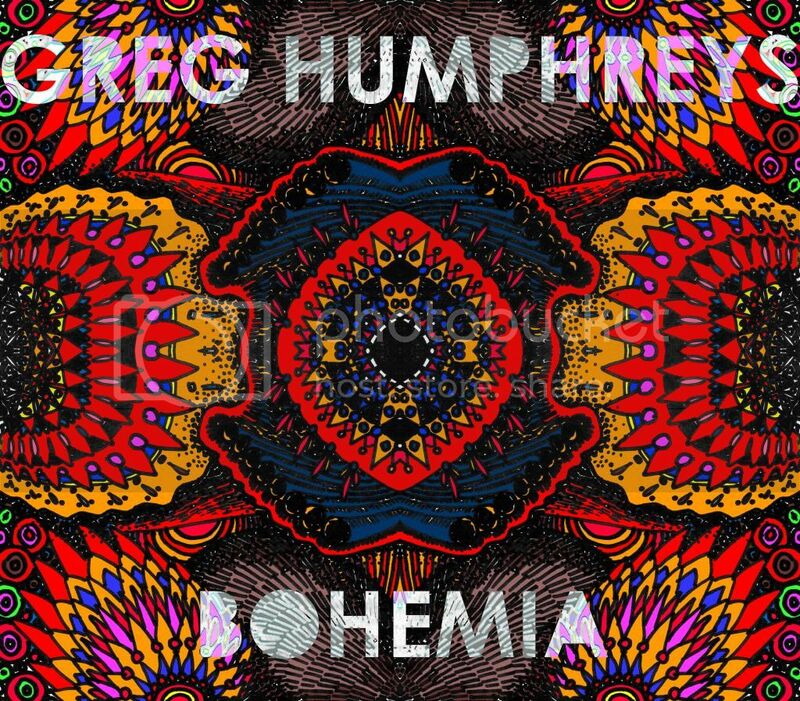 Just uploaded my new album, Bohemia, to my music player for your streaming pleasure. Listen over here. More streaming options soon. Should be up on iTunes in a couple of weeks – and Amazon etc. soon after that – if you'd like to buy your own digital copy. I'll let you know. Please share. I would love for people to hear this. New York City's Bowery Electric has moved my Sunday April 14 solo set into the big room downstairs, after a good turnout for my March set. NYC folks, I'd really appreciate your presence. This'll be my last show in the city for a while, so I hope you can make it! I'll be starting at 7:30 pm and there's a $5 cover. The Spring Shakori Hills Grassroots Festival is almost upon us, and I'll be there! Proud and excited to be a part of this fantastic line-up of artists. I'll be performing a solo acoustic set Friday, April 19 at 7:15 pm on Carson's Grove Stage. Expect some very special guests to join me for my set. I'll also be leading a songwriting workshop on Friday at 4pm on the Front Porch – still working on my program for that. Sunday morning April 21, I'll be leading what promises to be an epic Songwriters' Circle at 11am on Carson's Grove Stage. I'll also join Donna the Buffalo & Friends for some tunes at their festival-closing jam session, which will take place on the Meadow Stage from 8:30 to 11:30pm on Sunday night. Some fun sit-ins are tenatively planned with some of my favorite artists on Thursday and Saturday as well! Don't miss this central NC treasure – it's a true celebration of music and dance. Spring Shakori is inevitably one of my fave weekends of the year. Get your advance tickets here. HOBEX will play a few shows around the Carolinas in May and June. On Saturday, May 11, we'll be at the Rosewood Crawfish Festival in Columbia SC. Thursday June 6, we'll be doing a rare club date at Charlotte NC's legendary Double Door Inn. On Friday, June 7, we'll play a set at the Texas Pete Rib Festival in Winston-Salem NC. As usual, Andy and I will be bringing an All-star cast of musicians to these shows. More show details below, in my schedule... come get your HOBEX fix. Just uploaded Bohemia to my music player – it's streaming here now! Bohemia features musical turns from very talented guests Matt Brandau, Phil Cook, and Lizzy Ross. There's a song co-written in Nashville TN (and on Interstate 40) with Lizzy Ross, and a song co-written drunk on a roof in Prague with Montana singer-songwriter Jessica Kilroy. Greg Humphreys: Vocals, Acoustic and Electric Guitars, Steel Guitar, Hand Claps, Bass Guitar, Ukelele. Tracks 1, 2, 3, 4, 7, 8 written by Greg Humphreys. © Phrex Music BMI 2013. Track 5 written by and Jessica Kilroy BMI, Greg Humphreys BMI, Rinnah Henderson BMI.